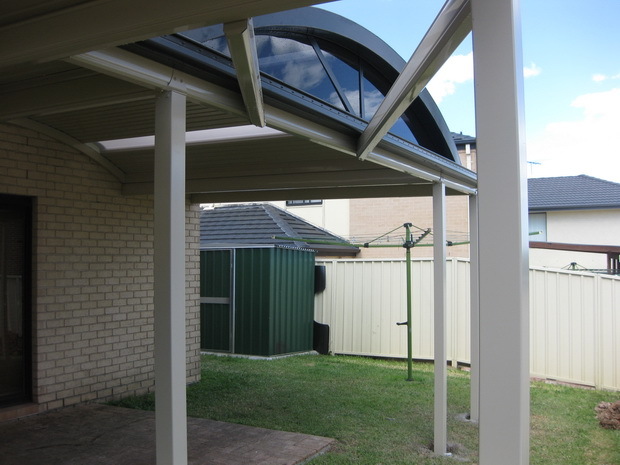 Nambour Awnings are an often requested service by Excelfit. 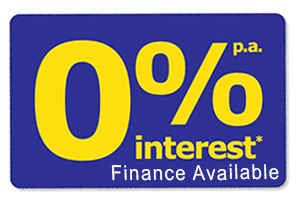 We will consult with you on what is suitable and possible for your property. Our complete design and construction process takes into account all of the variables. A complete end to end hassle free service including council approvals are available by Excelfit.